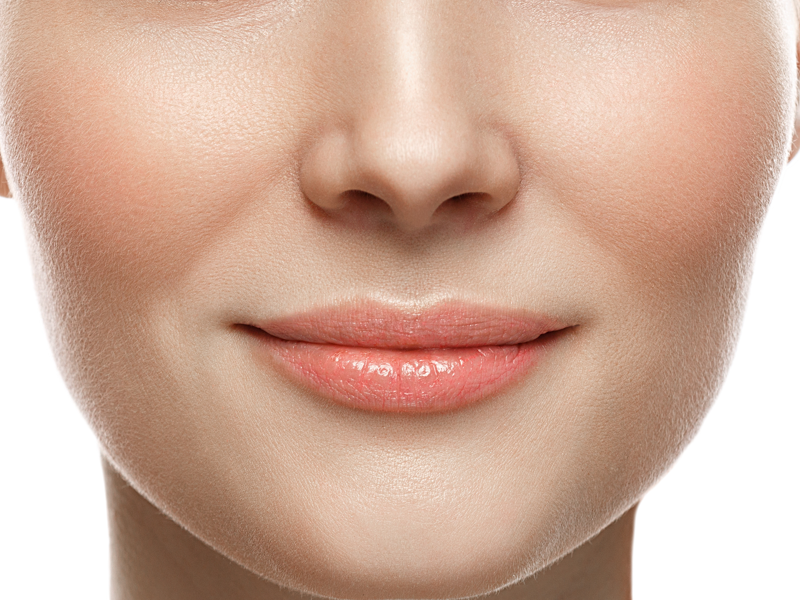 Cheek fillers can define and restore facial volume. This is an excellent way to restore the cheek volume, to fill up the gaps below the eyelid bags, to hydrate and smooth away wrinkles below the eyes. For natural results with expert precision we always customize the treatment according the specific needs of your face. Using specialist tools we achieve painless and comfortable experience. Results are almost instant, with an effect that can last up to 12 months. With just one or two maintenance treatments this may last 3 years. Cheek implants can enhance the appearance making the cheeks fuller, wider and more prominent, changing the sadness or tired look shown by the flat cheeks. Patients looking for improvement, not perfection, in their appearance and are realistic in their expectations, may find that a cheek implant is an alternative for them. For instance, a young patient may increase the prominence of his cheeks so that these traits are better proportioned. More mature patients may choose to have an implant placed in conjunction with another cosmetic procedure. For example, during a facelift a patient may wish to have implants placed over the cheekbones to help restore a more youthful appearance. This procedure alone may be completed in one hour either by using local anaesthesia or combination which would result in complete mental and physical calmness. General anaesthesia is an alternative for anxious patients. The patient’s appearance does not allow social activities for 7-10 days. This time is needed also for the postoperative swelling to be resolved.